For fans of Twilight and The Vampire Diaries comes a new addiction impossible to put down.Amy thinks she is the only normal person living on her street since she found out her friend's parents are all supernatural beings. But what about her? Why is she in such deep pain? Is she actually dying like the Internet is telling her or is it something else?Another secret buried in Shadow Hills? 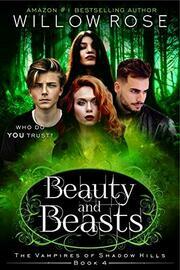 What if you can’t trust your own family?Beauty and Beasts is the 4th book in a fun and frightening series of romantic paranormal mysteries. 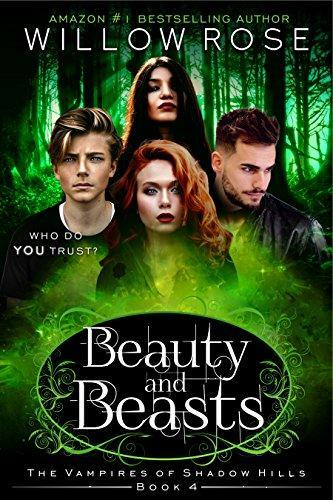 If you like terrifying thrills, flesh and blood characters, and vampires without the sparkle, then you’ll love Willow Rose’s tale of suburban terror.Buy Beauty and Beasts to discover a dynamic series that puts the bite back into vampire lore today.